sCATvenger Hunt Week #5 – New Hunt, New Clue! Here’s the new clue for Week #5 of MyThreeCats.com’s sCATvenger Hunt! 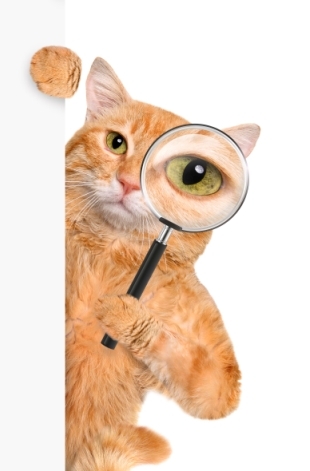 Posted on April 29, 2016 April 26, 2016 Categories cat fun, cat trivia, cat video, contest, feline fun, feline websites, orange cats, UncategorizedTags cat contest, cat fun, cat trivia, free cat stuffLeave a comment on sCATvenger Hunt Week #5 – New Hunt, New Clue!